We have a couple big announcements for you guys today. 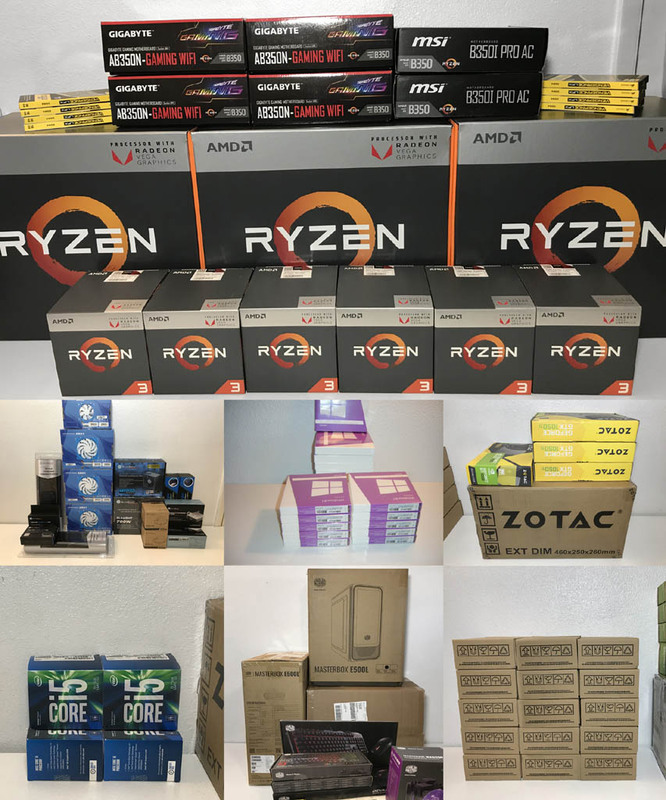 First of all, the response to our annual Computers For Charity Project has been phenomenal. The outpouring of support we've received this year is simply overwhelming. The fantastic folks at Zotac really went above and beyond, supplying us with enough GPUs to complete the rest of our system builds. At the time, a quarter of our systems were in need of discreet graphics cards and the company doubled down and went the extra mile to make sure we had what we needed. Additionally, we are not only going to hit our original goal of building twelve computers, we are now going to be able to build at least a half dozen more computers thanks to an extremely generous hardware donation from AMD.